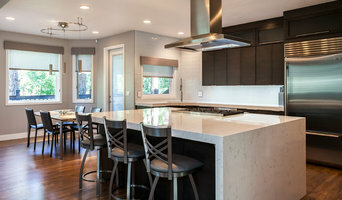 We provide outstanding window and door treatment consultation and installation services with competitive pricing resulting in complete customer satisfaction. Call us today to get started! 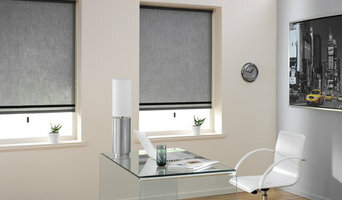 For over 10 years, Dream Window has been creating beautiful window treatments for the residents of the Denver area. 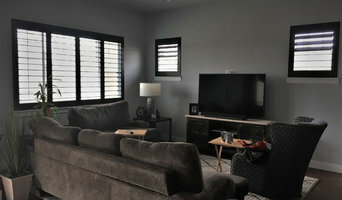 We started off as a small window treatment business and we have grown to service many happy homeowners since we started. 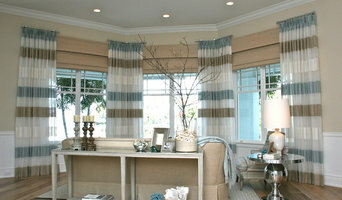 Dream Window is a full service custom drapery sewing workroom. We specialize in all types of windows from standard to arches. We love to mix styles like modern and classic or industrial and glam-chic to give you a design that compliments your lifestyle and interests.